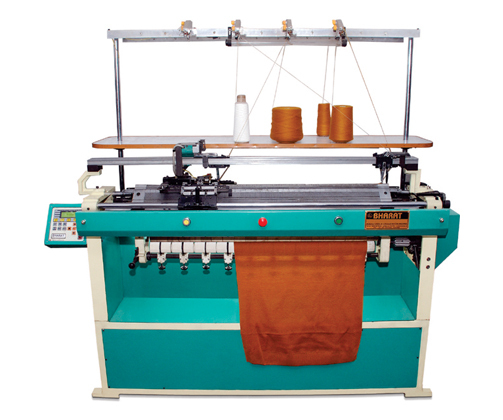 Bharat machinery works are one of the leading manufacturers and suppliers of Tshirts Knitting Machine in India. 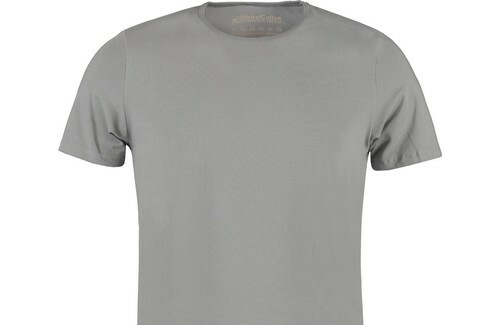 Our technical professionals are engaged in manufacturing finished t-shirts using t-shirts knitting machines. 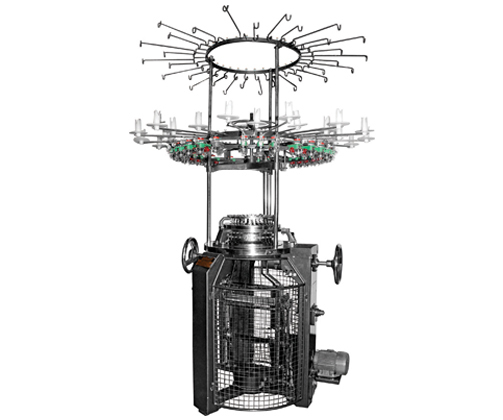 Flat and Single Jersey knitting machines are used for making a finer quality fabric of t-shirts. These machines are designed in different specifications to meet the client’s requirements. Our utmost criterion is to provide our customers with machines that consume less power and yield maximum production with high profit. Our t-shirt flat knitting machines provide an excellent quality product. Though many different types of fabrics available in the market, our machines can even knit the fabrics, which may differ in texture, colours, looks, water resistance power and heat retention property.